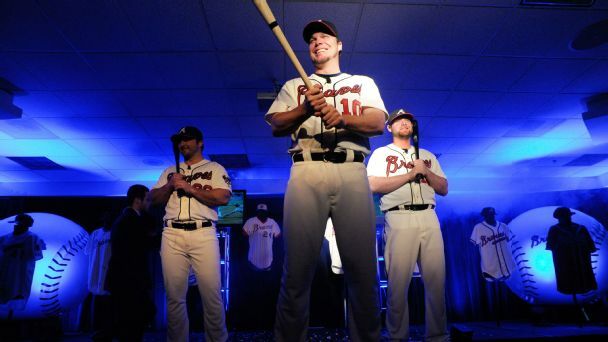 "LeBron James was born to play basketball, just like Chipper Jones was born to play baseball." 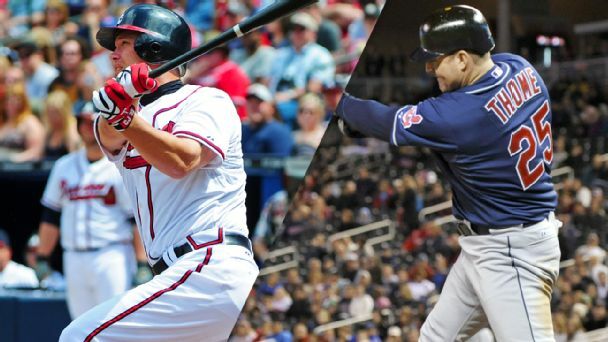 As the switch-hitting icon got his Cooperstown call, we called upon his friends and former teammates to share stories about the Braves' newest Hall of Famer. 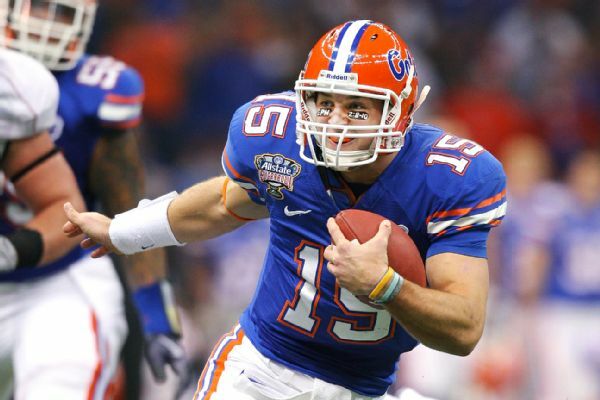 Former Gators great Tim Tebow is headed to the Florida Sports Hall of Fame, part of a class that includes Chipper Jones and Warrick Dunn. 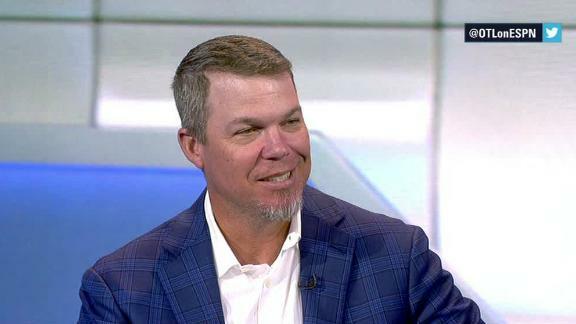 Chipper Jones joins OTL to give his opinions on steroid use during his playing career, bow hunting and his rivalry with the Mets. 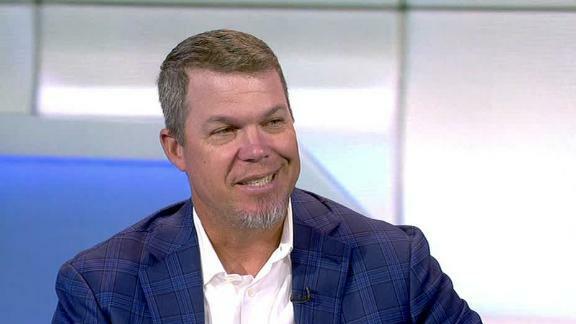 Atlanta Braves great Chipper Jones sits down with Bob Ley on OTL to discuss his career, relationship with Hall of Fame manager Bobby Cox, and Mickey Mantle's influence. 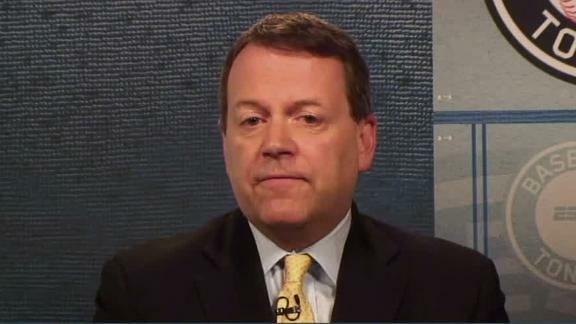 The Braves legend has Hall of Fame numbers, haters in New York and an eye to spot any pitcher's tell, but he still can shake one disappointment. With so many worthy candidates, thank goodness voters have a whole year to ponder their picks, right? Well, except one writer, who has been tasked with ticking his 10 boxes a tad early. 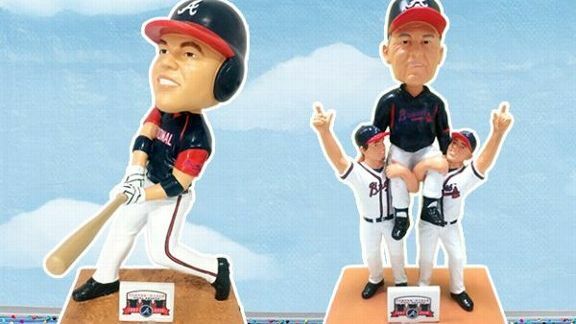 Former Atlanta Braves great Chipper Jones let his old team know that they need to make an adjustment to his bobblehead. 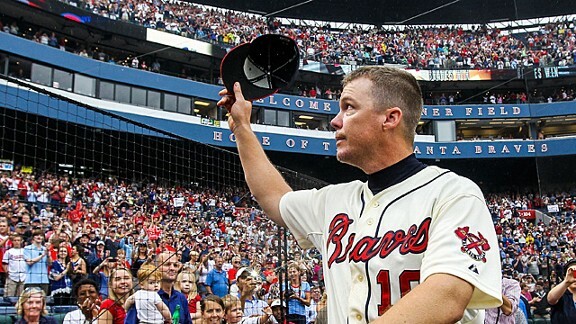 Jim Bowden, Pedro Gomez and Buster Olney reflect on Chipper Jones' storied career. 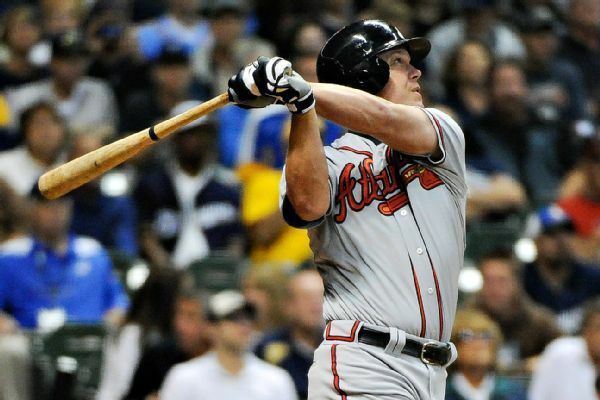 Former Atlanta Braves star Chipper Jones and four-time Pro Bowler Hines Ward are among eight who will be inducted into the Georgia Sports Hall of Fame this month. 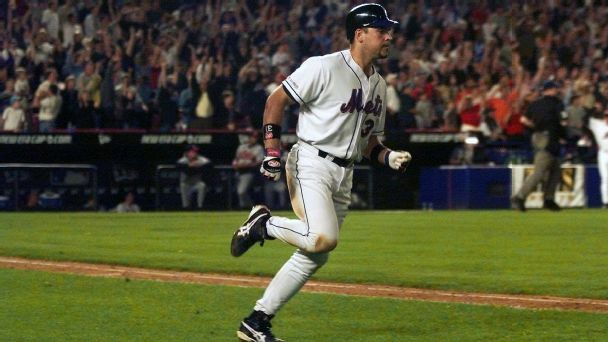 With one swing in New York City's first major sporting event after 9/11, Mike Piazza proved how much a simple ballgame can mean to people who need far more than a distraction.